The offer valid on redbus.in & mobile app. The offer is applicable on Bus Tickets for new users only. Minimum Bus ticket amount value of Rs 400 required. Offer valid only once per user/customer email id & phone number verified by OTP. Copy the Redbus promo code & paste on the checkout page for instant discount. 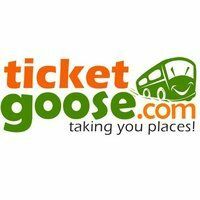 To Make Your Summer Holidays More Refreshing TicketGoose Have A Special Summer Escape Offer. 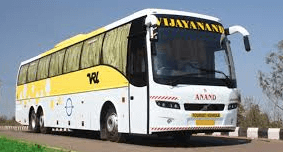 Get Upto Rs.150 Off On Booking Bus Tickets. Minimum Booking Of Rs.300 Is Required To Avail The Offer. Discount Of Upto Rs.150 Is Bifurcated Into 3 Steps – You Can Get Flat Rs.50 Off On Using Coupon Code + Flat Rs.50 Off On Making Payment Through TicketGoose Wallet + Extra Rs.50 Off As An Operator Discount (Which Is Valid On Selected Routes By Selected Operator). Check out The Landing Page For More Offer Details.